ASA16 Personal Edition doesnt come with dbisql utility, how do I get dbisql utility in order to connect to ASA database which is installed on personal edition. is there any other way to login to that database, need to create few tables for testing. 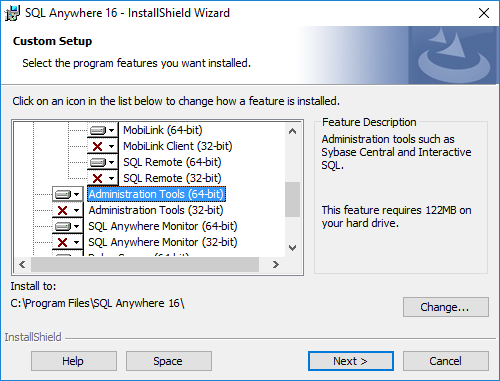 I have installed sql anywhere client separately which comes with these utilities, so am fine now.